There's this new game I recently started playing on Facebook. 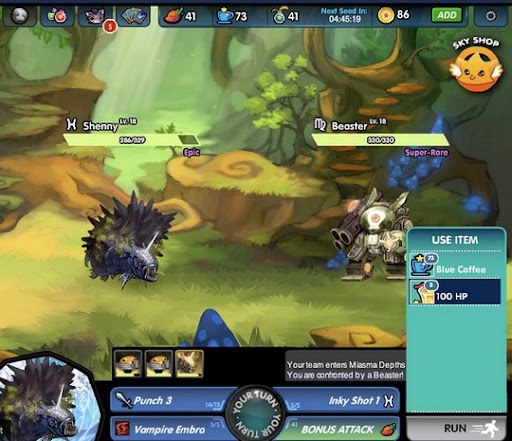 Monster Galaxy is an exciting new role-playing game from Gaia Interactive where users can fight and collect over a hundred wild monsters called 'Moga'. 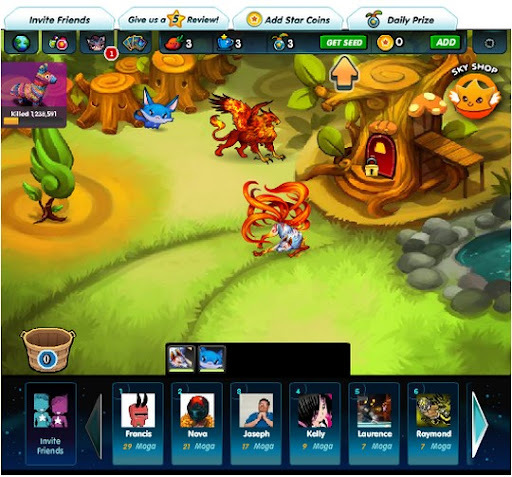 Join your friends on an adventure as you battle together to tame the zodiac, collect Mogas and save the world! 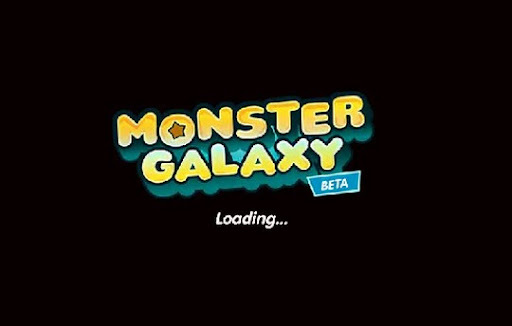 If you like Pokemon, you'll surely fall in love with Monster Galaxy.